The UK’s one and only fighting film festival will be in Birmingham on Sunday 28 April, 2019. Fighting Spirit Film Festival is a celebration and screening of martial arts and action movies. Now in its 4th year of bringing together the martial arts and action film fan and film making community, it continues to inspire others to participate in martial arts and/or make films with martial arts and action content. The Mockingbird will play host to the festival’s second visit to Birmingham and promises to be a flip-kicking event with the UK premiere of “Triple Threat” directed by Jesse V Johnson and starring Tony Jaa, Iko Uwais, Tiger Chen, Scott Adkins, Michael Jai White, Michael Bisping, Celina Jade and Jeeja Yanin as well as the UK premiere of the eagerly awaited “Ip Man” spinoff “Master Z” starring Max Zhang, Tony Jaa, Michelle Yeoh, David Bautista and produced by Donnie Yen! Throughout the event there will be screenings of short films: Chopsticks / Dead End / Tranh et Nowak and Shaolin Warrior Monk as well as martial arts demonstrations – British Wushu champions Samuel Mak and Steve Coleman, Wolverhampton based Kru Linford Melbourne (Muay Thai/Kickboxing) and Sifu Tony Clements (Southern Praying Mantis). 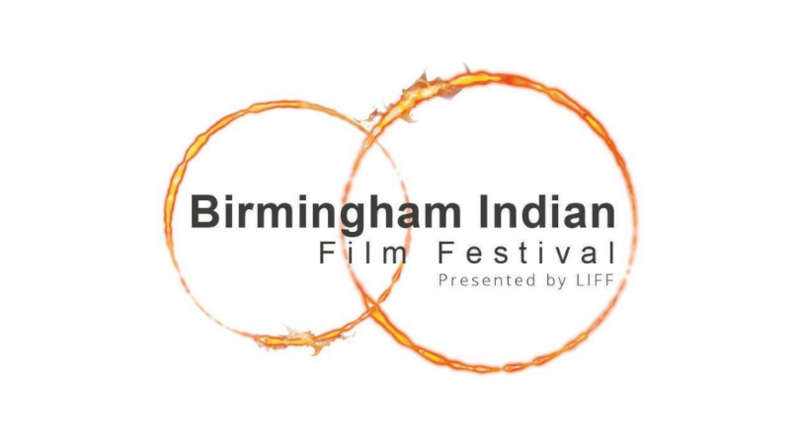 Add Film Birmingham on Twitter, Facebook and Instagram.